I am always looking for ways to shoot something different. 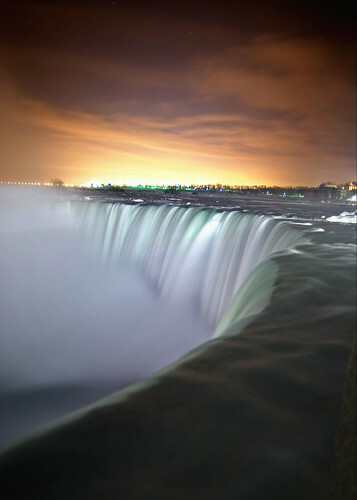 I had seen so many shots of the falls from the same location, and all were pretty much the same. So going out at 2am, and catching the falls with no light, and pushing a 30sec exposure ending with the result.